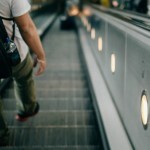 Every year, people from all over the world flock to Napa Valley for its beautiful scenery, stately wineries, and acclaimed dining scene. And when it comes to wine, Napa Valley has it in spades, delivering something for every type of wine lover, whether novice or enthusiast, collector or cult-wine seeker. 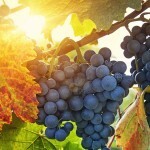 While Napa grows several different grape varieties, there’s no denying that the most coveted grape — and the one that really put Napa Valley on the map — is none other than cabernet sauvignon. 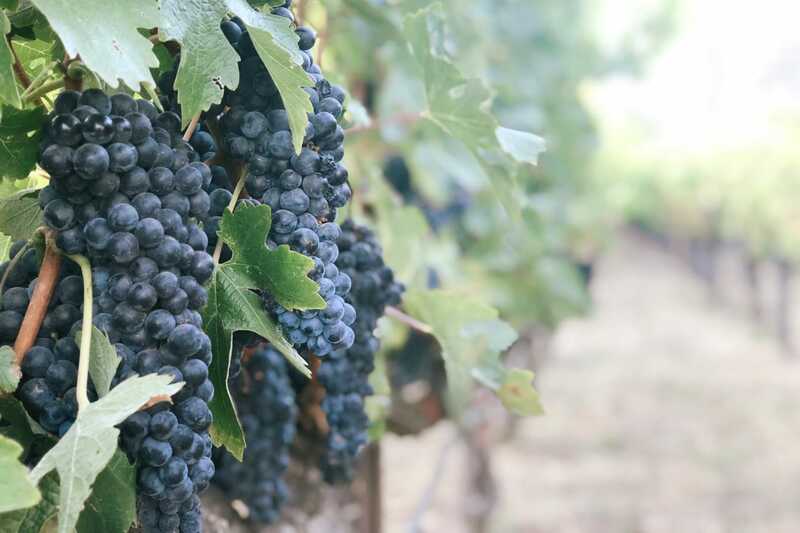 We’ve teamed up with some of our winery partners to explore what makes Napa cabernet so special, why this Northern California wine region has become synonymous with cabernet, and where to taste a few stellar examples. You’d be hard pressed to find a wine lover who hasn’t tasted a Napa Valley cabernet sauvignon at least once. After all, the vast majority of Napa’s wineries offer one or more cabernet or cabernet-based Bordeaux blends. Plus, it’s easy to find a plethora of Napa cabernets on the shelves of wine shops and grocery stores around the country. The region has a climate, soil types, and growing season suited to cabernet, and over 20,000 acres of cabernet dominates Napa Valley’s total 46,000 acres under vine, but this wasn’t always the case. It really wasn’t until the 1970s that Napa Valley proved they were serious players in the wine world, thanks to what is referred to as the “Judgement of Paris” in 1976. This private wine competition in Paris pitted current releases of Bordeaux and Napa wines against each other in a blind tasting, judged by several top French wine professionals. At the time, wines from California were considered by many to be inferior to those from Europe, especially amongst the French. But at this event, the California wines beat our their French competitors, to everyone’s amazement, and changed the game for California wine. Cabernet may have originated in France, but wine lovers everywhere have come to adore cabernet from Napa Valley, from its dark fruit profile and oak-influence to its distinct dusty characters and ageing potential. While each producer may have their own style, whether they opt for more or less fruit-forward flavors or take an opulent or restrained approach, many cabernets from Napa Valley have a similar profile. You’ll find fruit characters of black currant, black cherry, and ripe plum, herbal notes like mint or eucalyptus, oak influences like vanilla, clove, cedar, and tobacco, great depth of flavor, and firm to well-integrated tannins providing structure for aging. Located in the heart of the Stags Leap District off the Silverado Trail is Stags’ Leap Winery, where a winemaking heritage dates back to 1893. This prestigious area not only churns out exceptional cabernets, known for their silky texture, supple tannins, and expressive character, but it is also a beautiful part of Napa Valley. 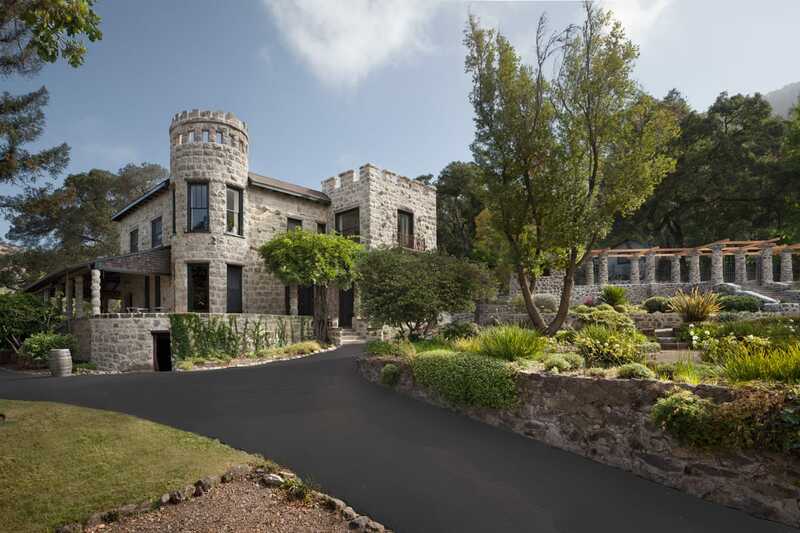 Stags’ Leap Winery follows suit, consisting of a picturesque 19th century stone winery and an impressive portfolio of cabernets. Make an appointment for the Heritage Library Tasting to sample some of the back vintage cabernet wines that have helped define this historic estate. Beaulieu Vineyard, or “BV” as it’s called for short, is located about 15 minutes north of Stags’ Leap Winery in the town of Rutherford. The Rutherford appellation has nearly two-thirds of its total vineyard acreage dedicated to cabernet sauvignon, and BV’s cabernets have become a benchmark for this iconic grape. A stop at this historic winery, established in 1900, is a must for any cabernet fan, who will appreciate the Cabernet Collector Tasting, featuring five current release and rare older vintage wines served in the winery’s Reserve Room. 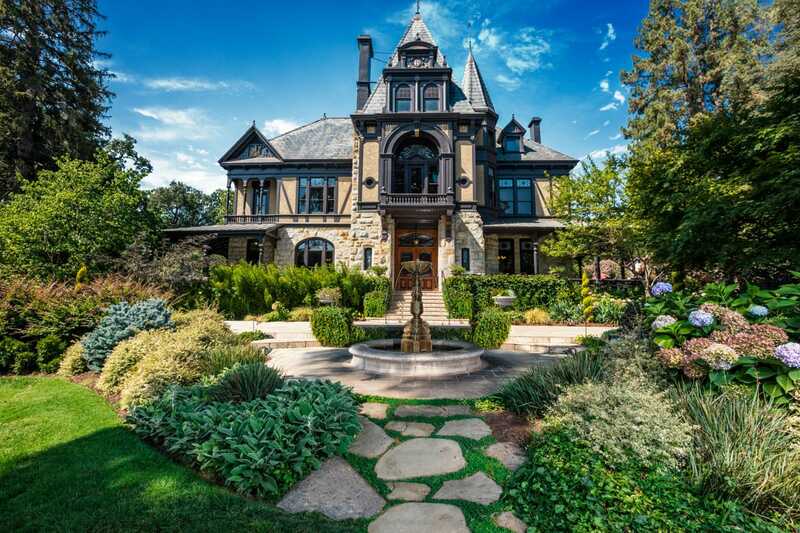 Just five miles north of BV, outside the town of St. Helena on Highway 128, you’ll find Beringer Vineyards. 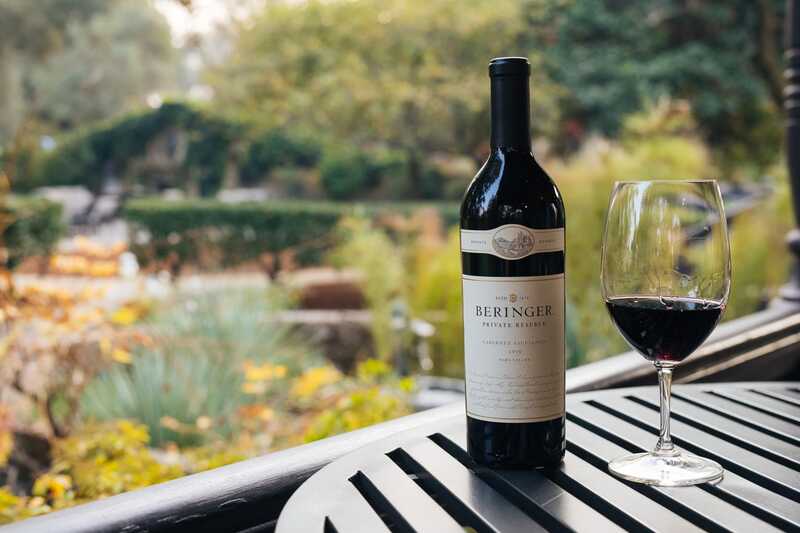 Established in 1876, Beringer Vineyards is California’s oldest continuously operating winery and surely one of Napa’s most recognized labels. As the first winery to give public tours in 1934, you can image that Beringer’s hospitality tradition continues today, offering several tasting options tailored to every taste. 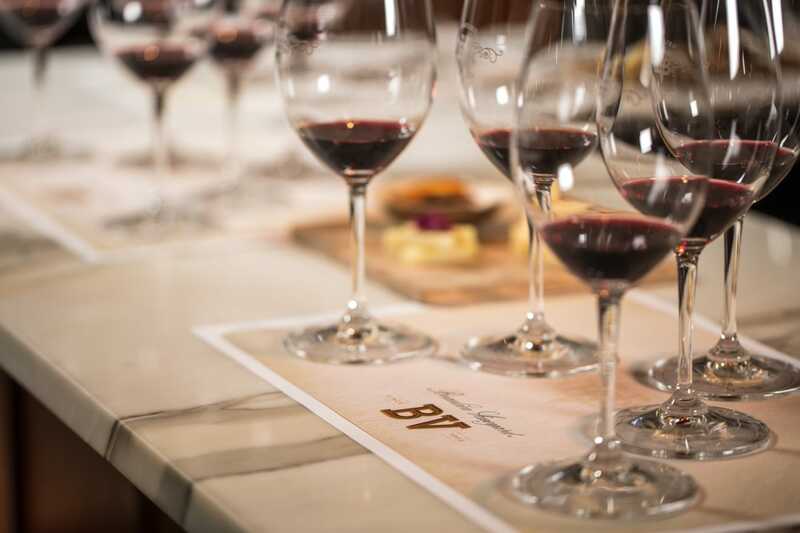 While the standard tasting or cave tour won’t disappoint, cabernet drinkers may want to spring for the From One Five Years To Another tasting experience, which celebrates Beringer’s iconic Private Reserve Cabernet Sauvignon. You’ll taste through bottlings spanning 15 years, starting with the 2000 vintage and ending with the critically-acclaimed current release 2015 vintage. Further north on Highway 128 is the popular, hill-top winery, Sterling Vineyards. Founded in 1964, the winery is modeled after the famous architecture of Mykonos, Greece, complete with bells that ring every 15 minutes. 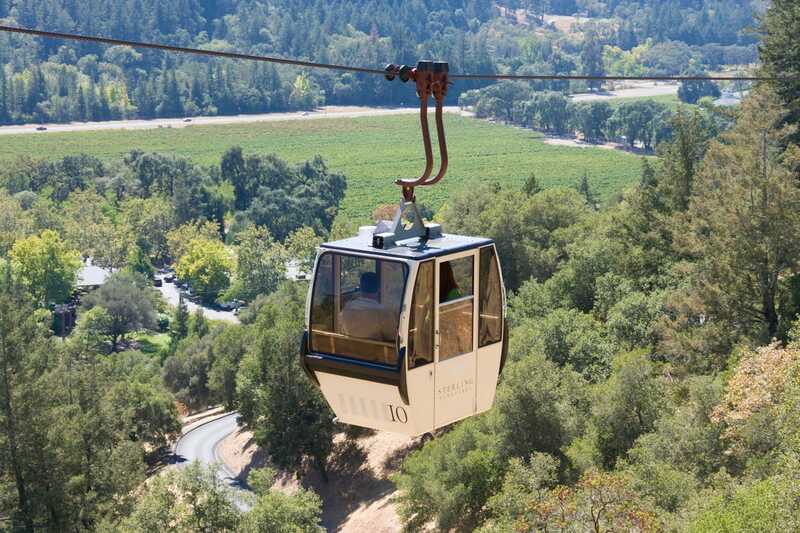 At 300 feet above the valley floor, the winery is accessible via an aerial tram, and once at the top, you’ll find scenic views and a variety of tasting experiences to choose from. 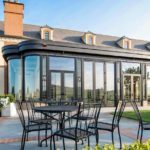 The winery specializes in Bordeaux varietals, but for a cabernet-focused tasting, be sure to reserve the Platinum Experience, featuring a flight of four small production reserve and single-vineyard wines paired with a series of delectable bites prepared in-house.